Reggae n That: an eclectic showcase celebrating the rich history & diversity of reggae & other genres of vintage black music. From Studio 1 originals to current producers & releases, ska & rocksteady to heavy roots & hypnotic dub they’ll be no corner untouched! 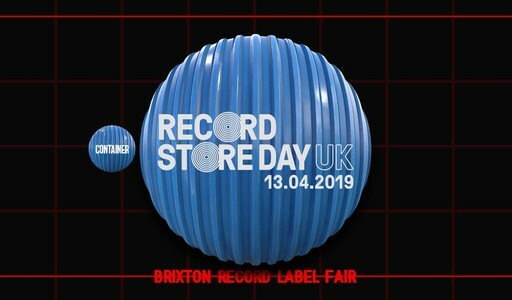 Container Records presents a site-wide takeover of Pop Brixton for Record Store Day, featuring an independent record label market, a craft fair, exciting DJ lineups across both Pop Brixton's event space and instore at Container Records and the best shop stock we've ever put together.